When I first started practicing yoga I did almost all of my practices at home through the guidance of a variety of yoga DVD’s. 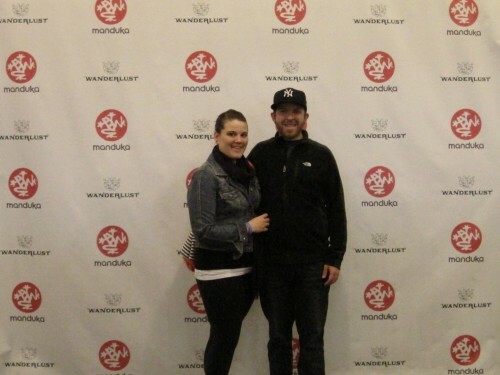 As I became more confident I finally signed up for a few different types of yoga for beginners series to allow me to try yoga in a real studio and with a real teacher, this is when my love for yoga really started to develop. 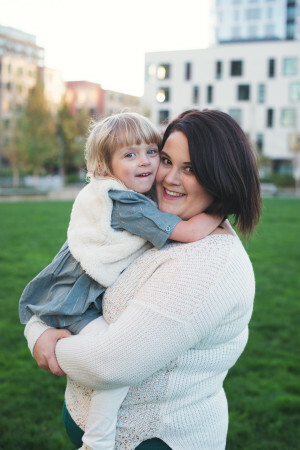 There really is nothing that compares to practicing at a studio with others and a live teacher but sometimes there are just things that get in the way (lack of studios, cost, time, etc.) that result in home practice being the best (or only) option. Luckily, there are a number of really great DVD’s out there for beginners and beyond. 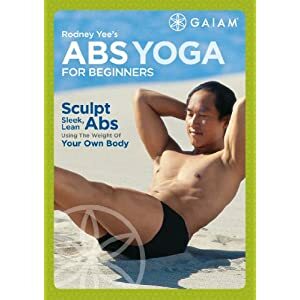 Rodney Yee’s Abs Yoga for Beginners: If you haven’t picked up on the trend already- I LOVE Rodney Yee. I have around six (maybe more) of his yoga DVD’s and there isn’t one that I don’t like. 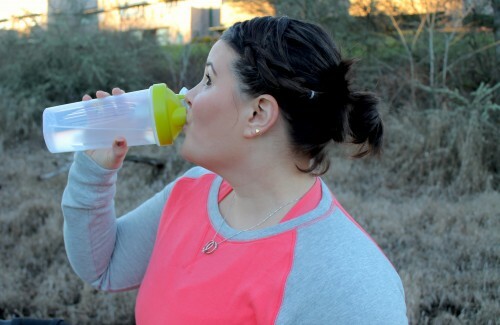 This has really become one of my favorites and I have missed being able to do it since I became pregnant. I think this is a great beginners workout for the abs, however if you are a little more advanced I would direct you to his Core Cross Train yoga workout instead. This is a great and slightly challenging abs workout that is perfect for beginners. Rodney Yee’s A.M. P.M. Yoga: This is one my absolute favorite yoga DVD’s and I can’t wait to get back to doing it regularly. 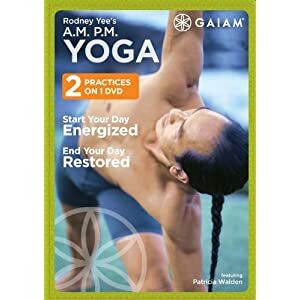 The A.M. Yoga with Rodney Yee is just what I need to jump start my day and is wonderful for those who are new to yoga, are looking for a short yoga session to start their day or those who are looking for a relaxed practice. To be honest I HATE the P.M. portion of the DVD that is with Patricia Walden, just a personal annoyance with her practice and her all white spandex body suit. That being said it I would recommend this even if all you use it for is the A.M. Yoga portion. 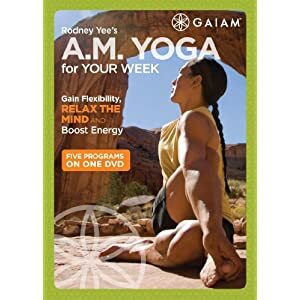 A.M. Yoga For Your Week: Another favorite DVD of mine is this A.M. Yoga for Your Week with Rodney Yee. It is very different from the first a.m. yoga one that I mentioned above. There are five 20-minute workouts that each focus on different types of poses including Standing Poses, Twists, Backbends, Forward Bends and Hip Openers. It is great for both beginners and intermediates. Although it is called “A.M. Yoga” I love to do this DVD at any time of the day. I really like to do the hip openers after a run, it gives me a great stretch. Ashtanga Yoga Beginners Practice: I am not a lover of ashtanga yoga but I did find that this was a great introduction to the practice. 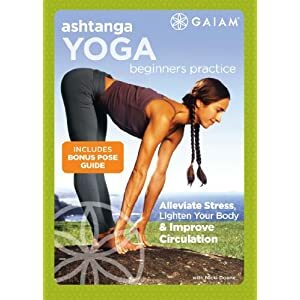 I honestly don’t use this DVD any longer but I felt that it should be included in this list because even though I personally am not a fan of Ashtanga yoga, I did find that this was a really great beginners introduction to it. I used this DVD when Neil and I took a six-week beginners Ashtanga series a few years ago and it is right on track with what we learned. I have to say that the Nicki Doane has a bit of a monotone voice which can make it a little challenging to listen to but once you get over that it’s a good DVD. What are you favorite yoga for beginners DVD’s?